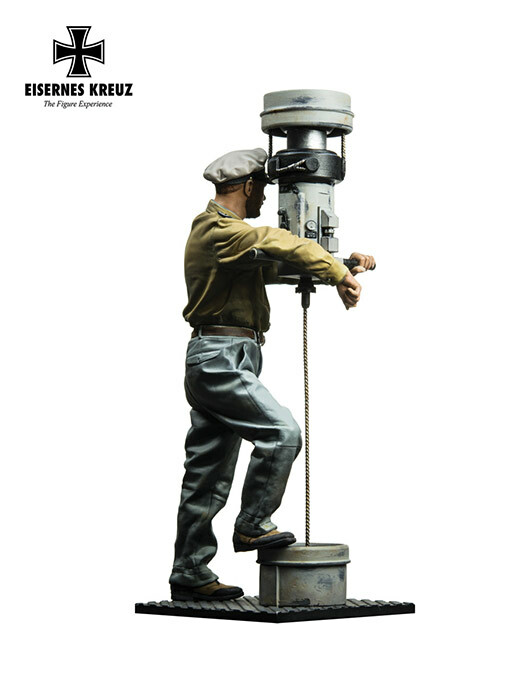 o ANDREA MINIATURES: EISERNES KREUZ SERIES - U-BOOT - KOMMANDANT, 1941 — Central Texas Scale Modelers Society. 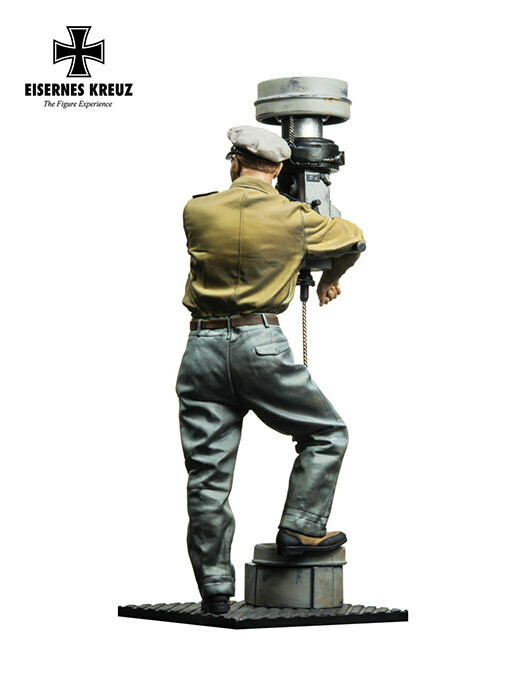 Available as a ready to assemble seven piece cast resin and metal kit or a pre-painted assembly. 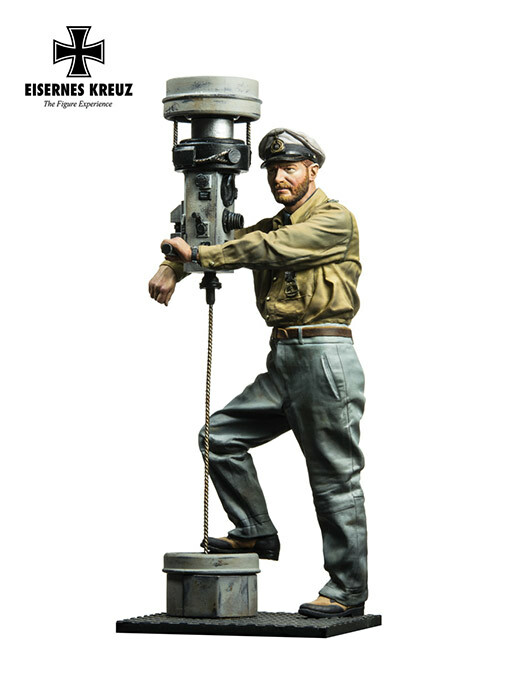 Kapitänleutnant Herbert Kuppisch (1909-1943) was decorated with the Knight Cross and spent his entire career in the U-boat force until being sunk on 27 August, 1943.